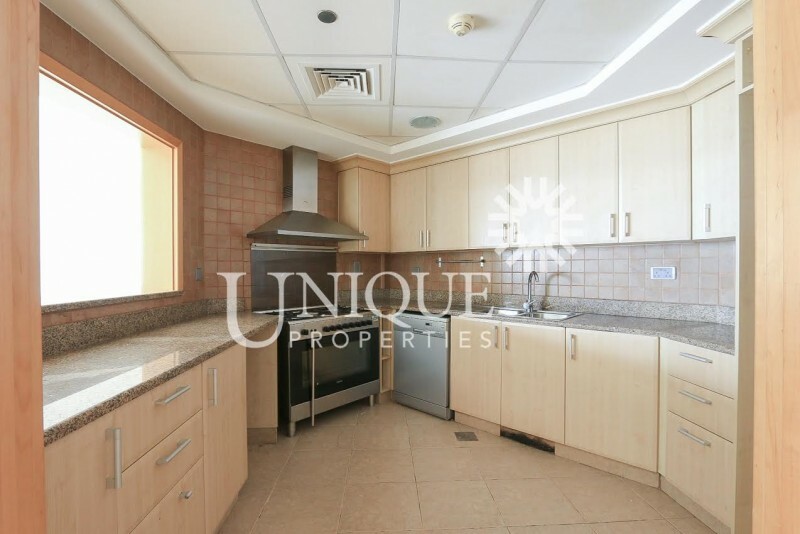 Built Up Area: 2150 sq.ft. Note: Images are for illustration purposes only! 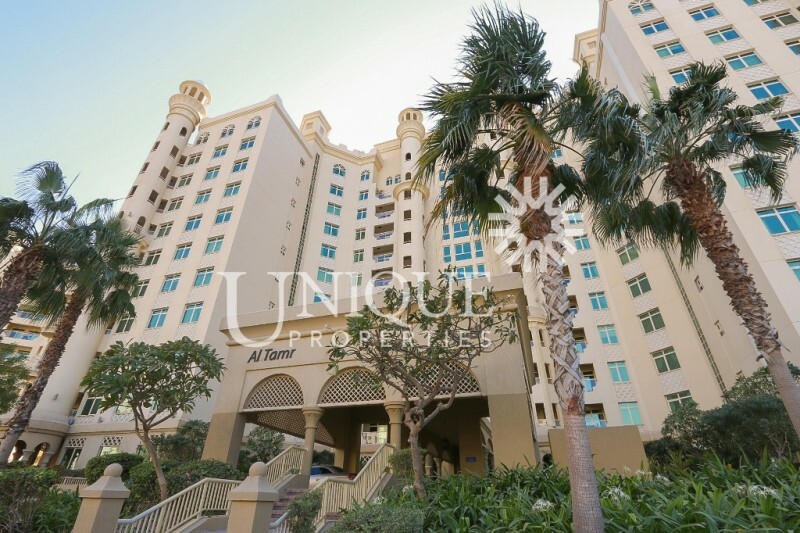 Shoreline Apartments is a residential project developed by Nakheel featuring 20 high-end apartment buildings located in the trunk of the Palm Jumeirah. 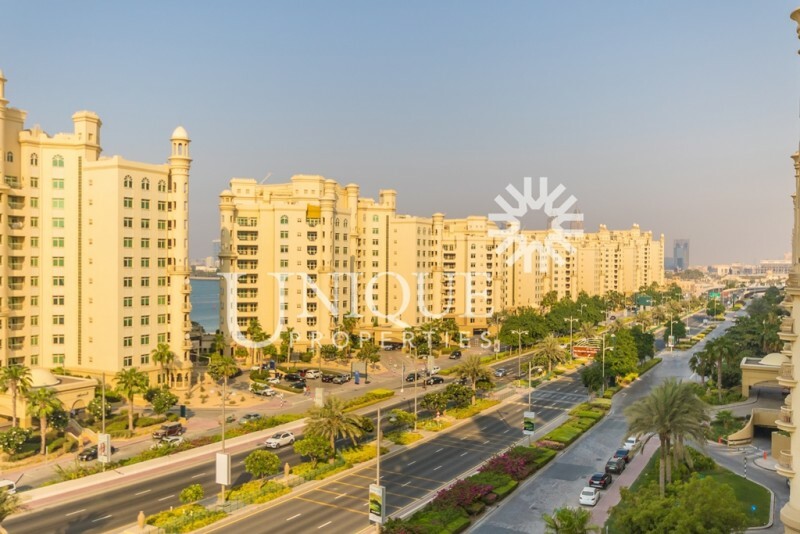 Half of the development is along the beach-front on the right-hand side, while the ten buildings on the left-hand side are within the inner trunk of Palm Jumeirah.